Material scientists at the University of Massachusetts, Amherst, have invented ‘off-the-shelf clothing’ which, due to the incorporation of metal-free electrodes, have the ability to transfer electricity harvested from motion of the body to small and wearable electronics. The aim of this study was to make any weave, textile or fabric into a conductor and also employ the little amounts of energy generated by relative movement, remarked project head, Trisha Andrew, in her research paper. The concept behind the lightweight, power-generating clothing is triboelectricity (tribo meaning rubbing), electric charge developed from friction. Just like how when two objects, such as a comb on wool are rubbed together it creates static, in this study, different layers of materials were connected between electrodes and brushed to produce a few watts of electricity; same material surfaces do not produce a variation in charge and therefore no current. Typically, it is the conversion of mechanical into electric energy. But how was it created? 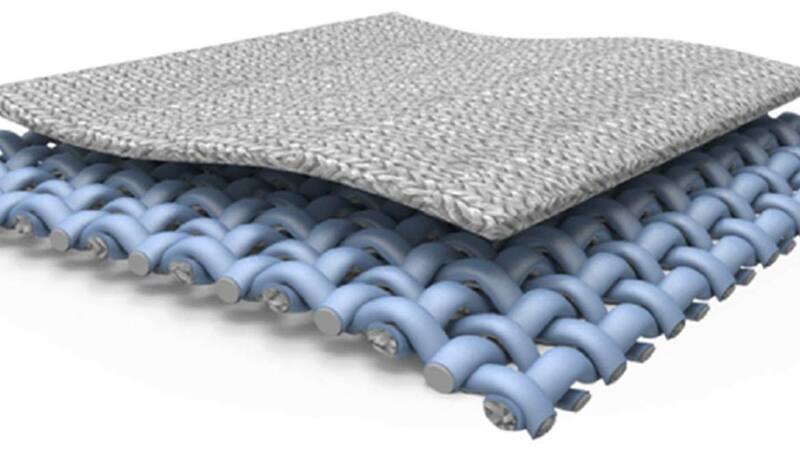 500nm of PEDOT, or poly(3,4-ethylenedioxytiophene) was coated onto yarn by the vapor deposition method to render the plain-woven fabric conductive, pliable, breathable, stable and mostly resistant to wear and tear. What’s more was that it felt good to the touch too! Andrew, Director at Center for Personalized Health Monitoring at the Institute of Applied Life Sciences (IALS), said that this invention was built with a scalable, cost-effective technology and that the wearable technology would be a “huge leap for consumer products” as it needn’t be familiarized to the public because there was already something similar in the market in the form of cotton-silk threads etc. For the future, design prototypes of textile batteries or converting clothes into solar cells — i.e. power sourcing and storage with the help of sunlight — are doing the rounds, of course, attempting to improve the endurance and shelf-life of the clothing at the same time. Isn’t it wonderful and revolutionary? The power to create electricity yourself!